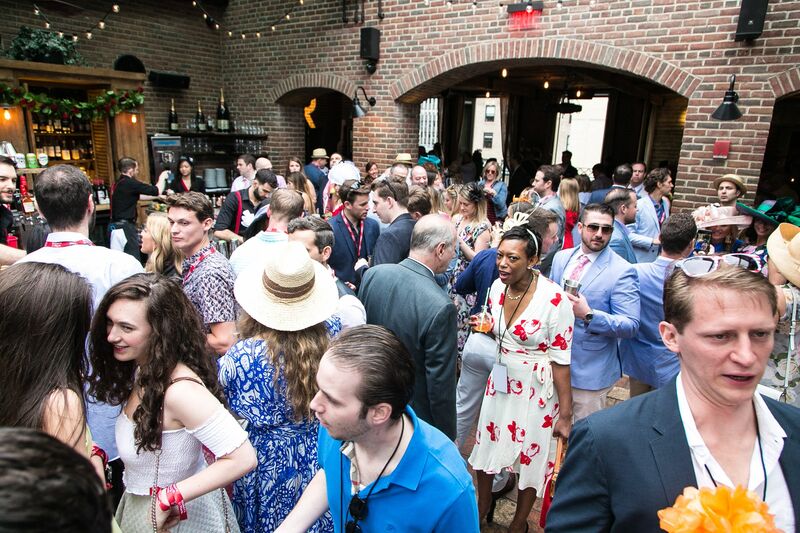 A full venue Derby Party at The Refinery Hotel. Three venues, three experiences, one ticket. 4 hour premium open bar featuring Specialty Cocktails, Mint Juleps, and Champagne and Rosé bar.